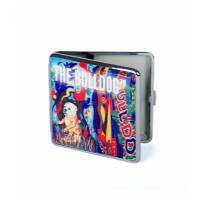 The Bulldog - Cigarette Case "Art"
The Bulldog Cigarette Case "Art" is an original cigarettes keeper with a reproduction of the detail of the painting on the famous "The First" cooffeeshop of Amsterdam. 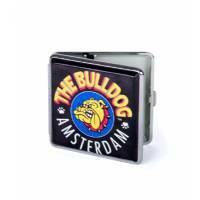 The Bulldog Cigarette Case, an original handy metal cigarettes keeper decorated by the famous Logo of the first cooffeeshop chain of Amsterdam. 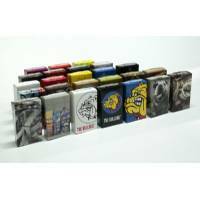 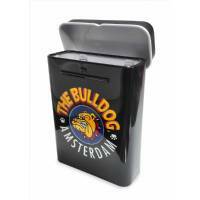 The Bulldog Cigarette Carrier Black Metal Box is a robust metal cigarette case suitable for single cigarettes or whole package. 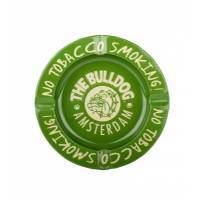 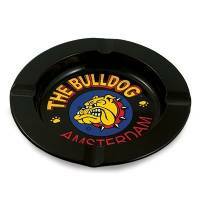 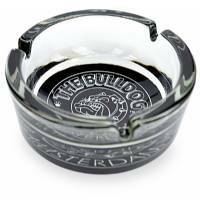 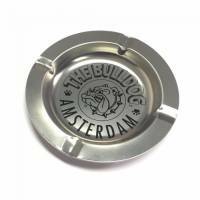 The Bulldog Glass Ashtray with the original logo The Bulldog Amsterdam on the bottom, three cigarette slots, ideal as a gift as for daily use.